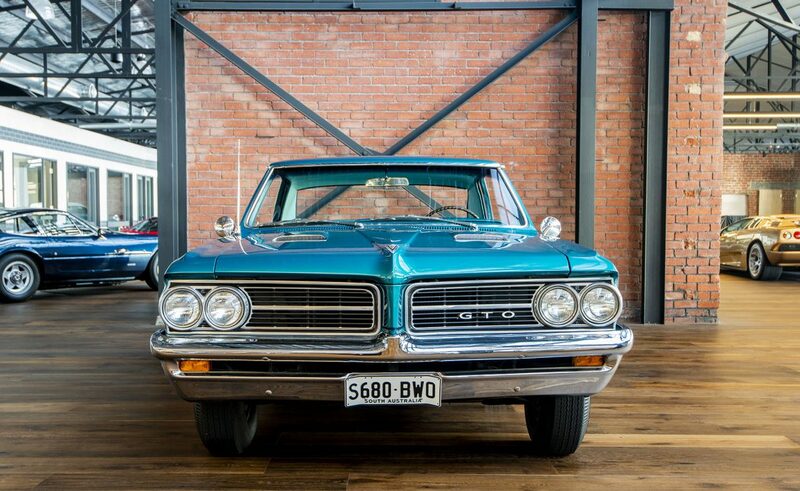 The Pontiac GTO is an automobile that was built by American company Pontiac, in generations from 1964 to 1974 model years and by GM's subsidiary Holden in Australia from 2004 to 2006. 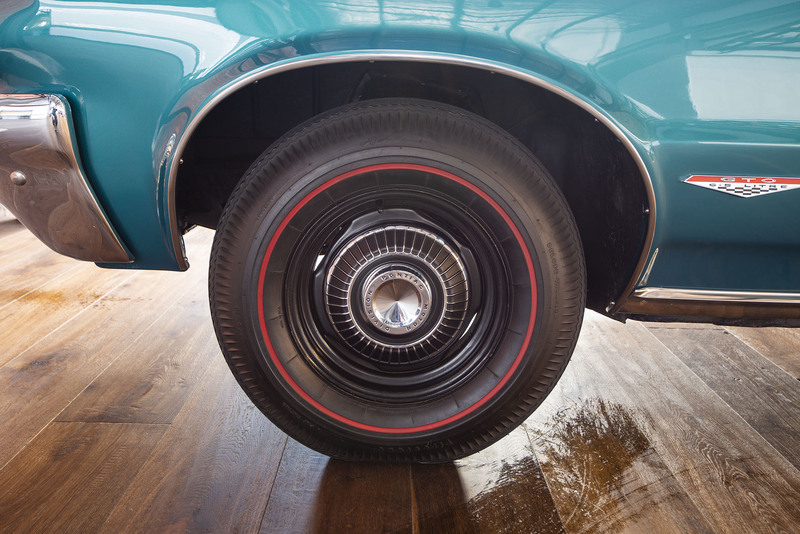 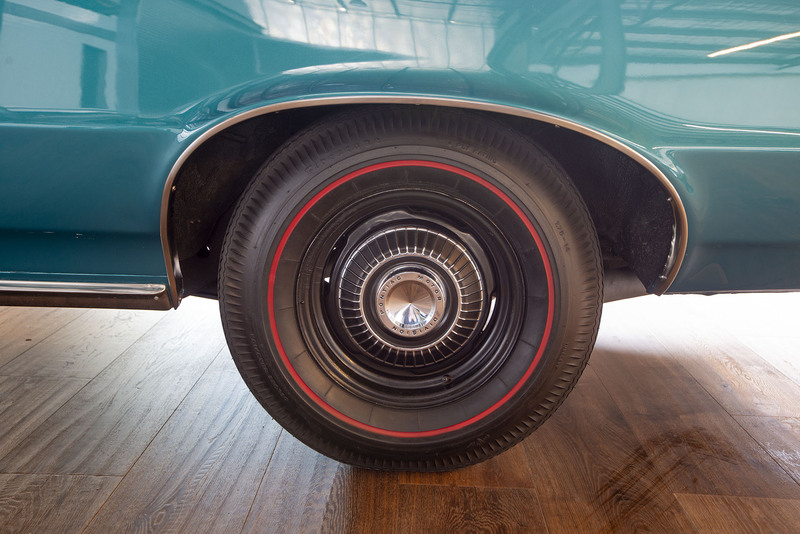 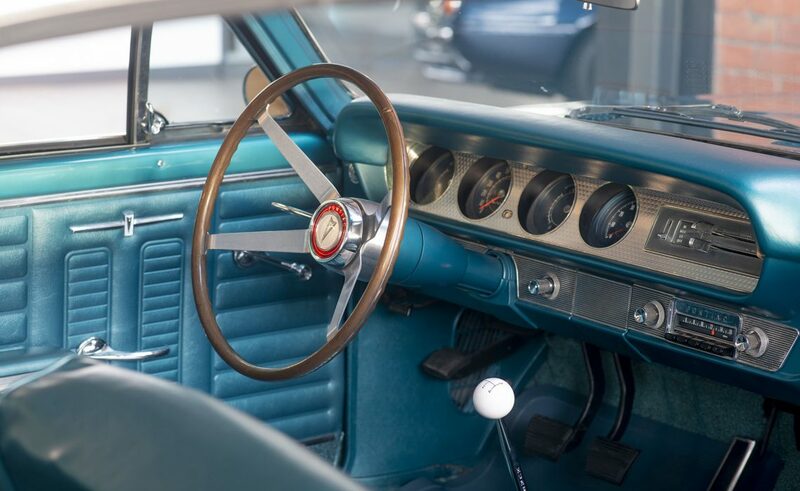 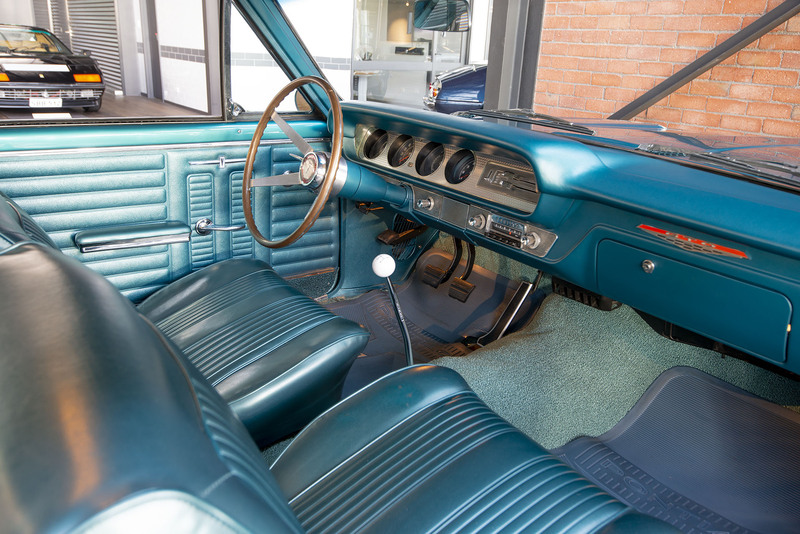 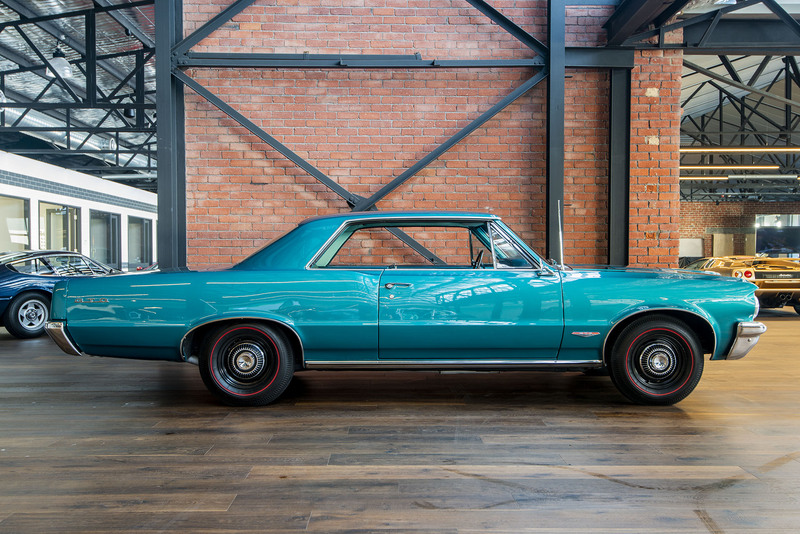 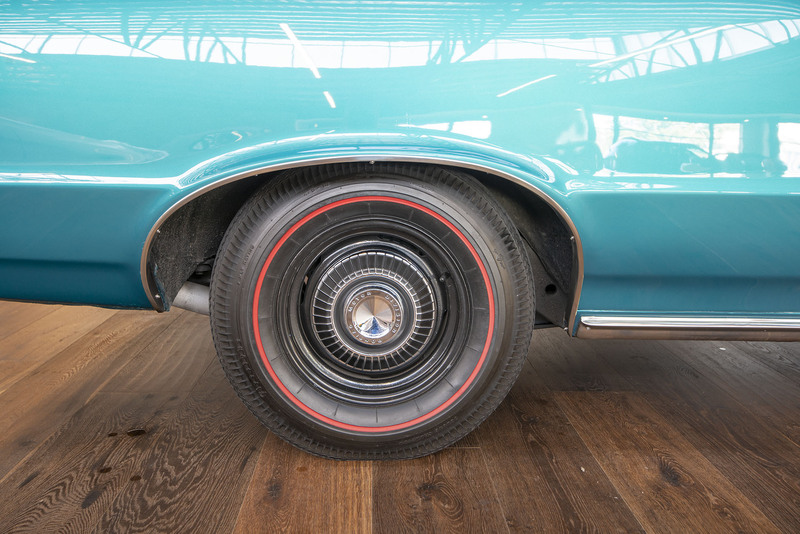 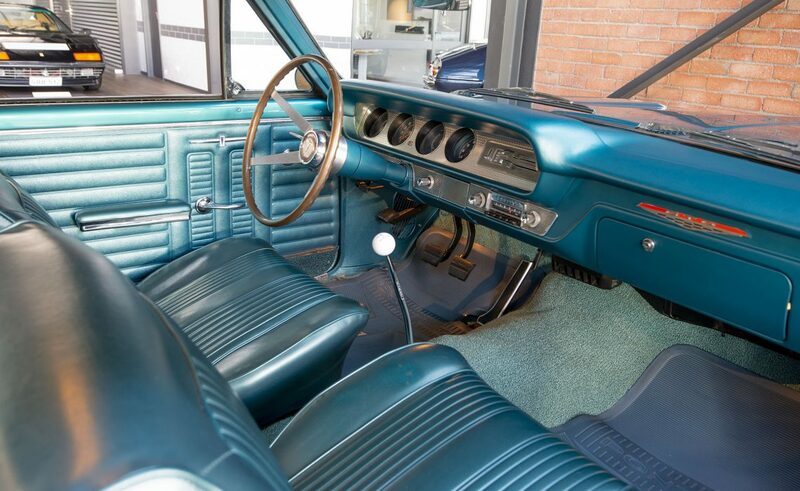 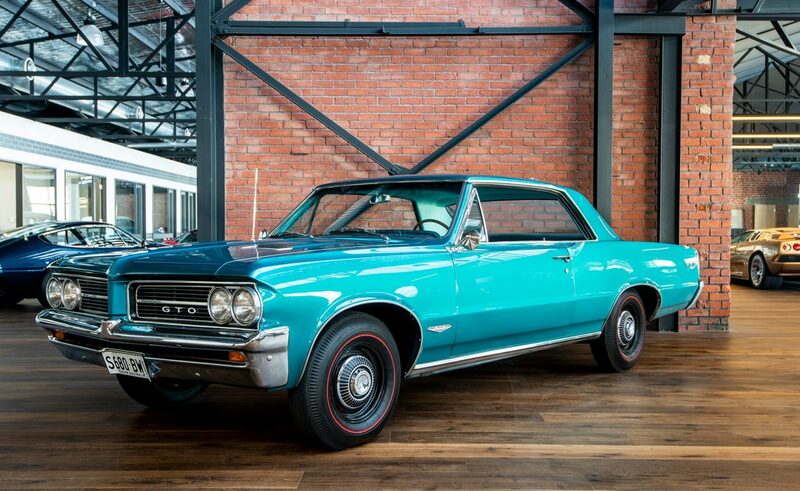 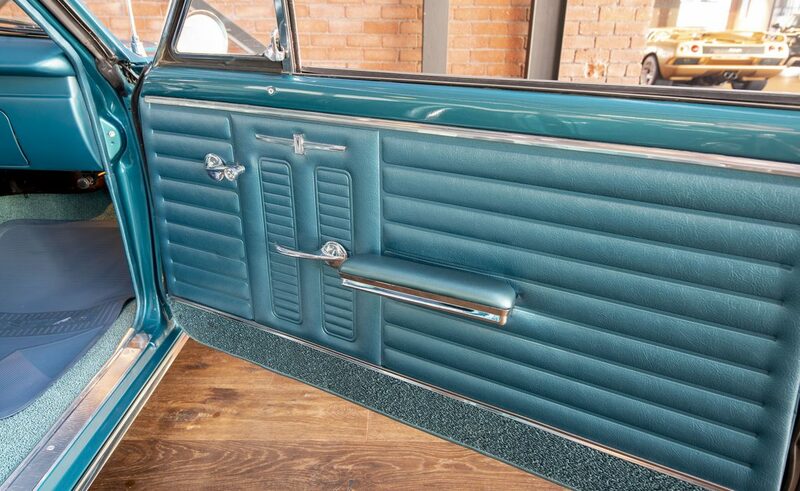 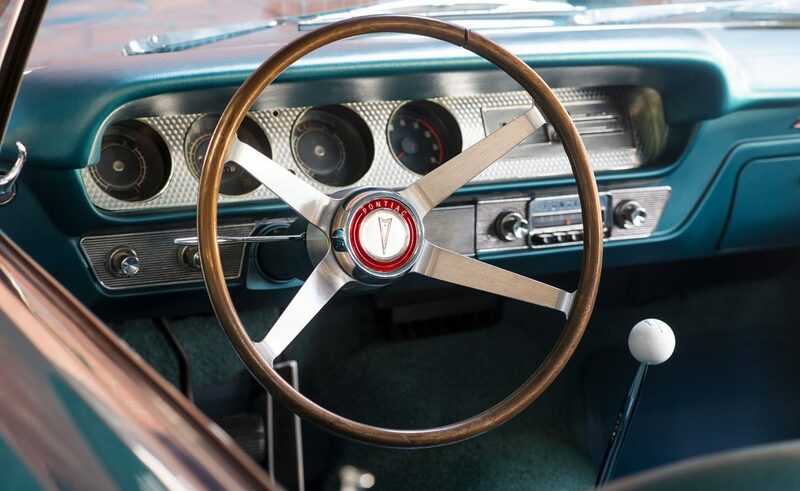 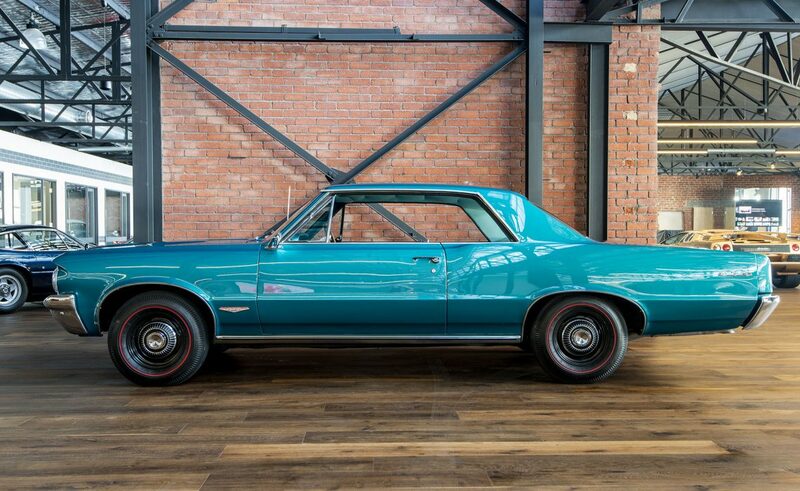 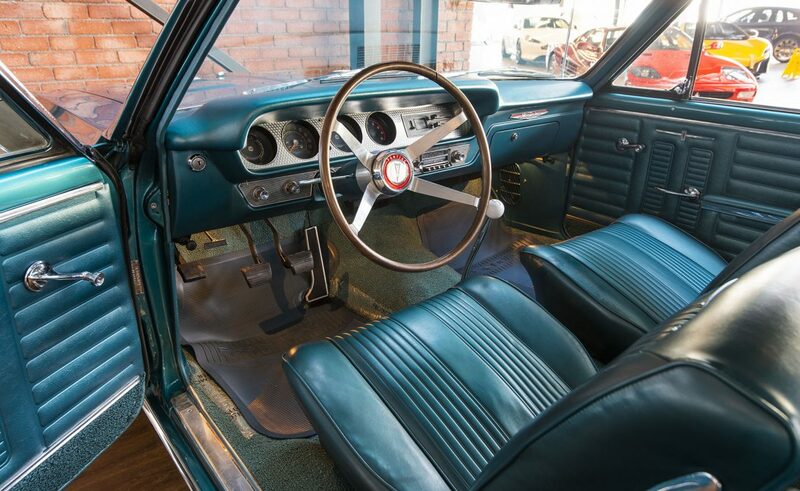 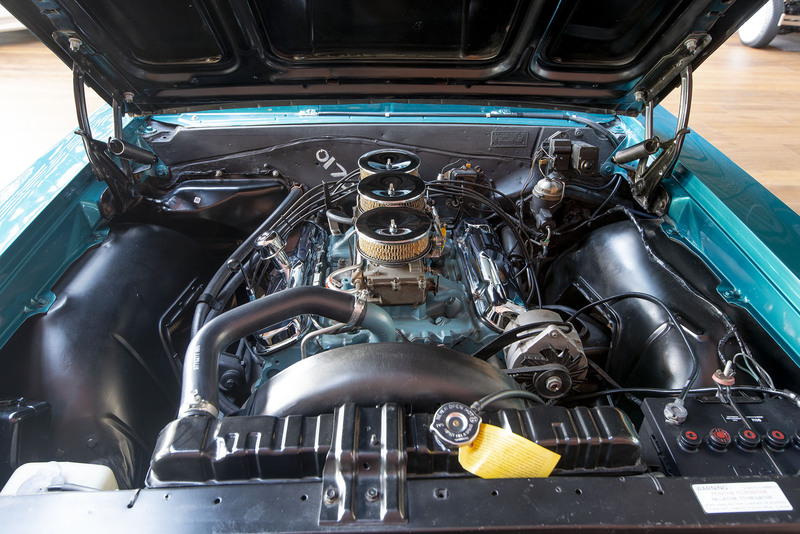 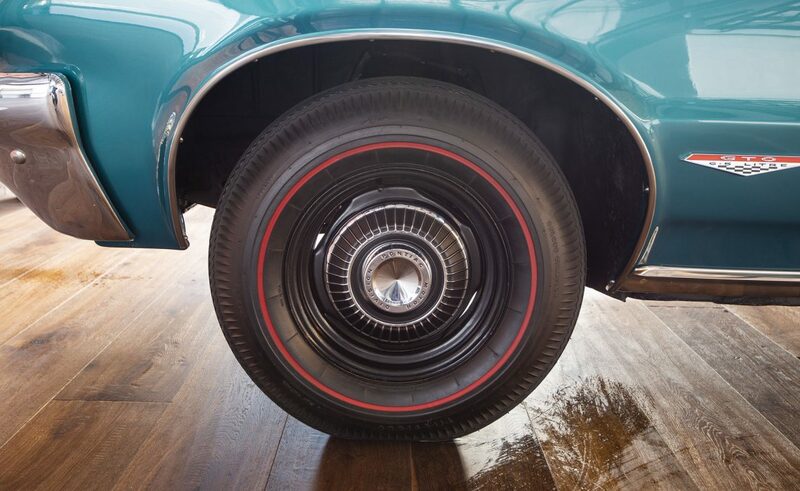 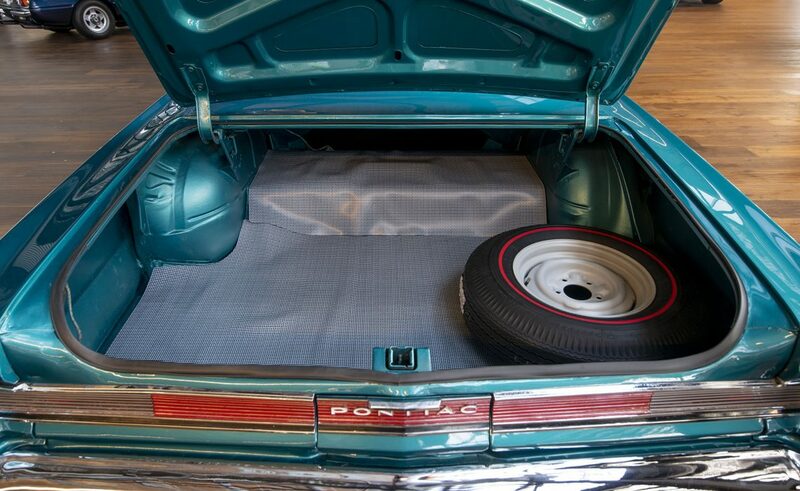 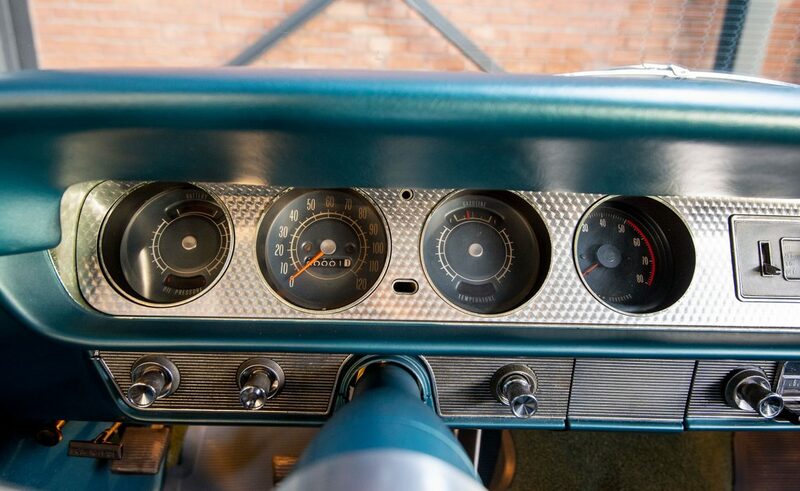 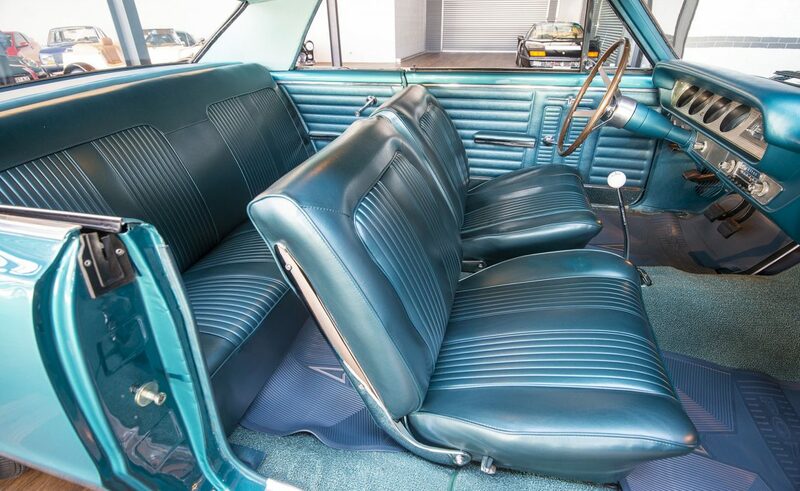 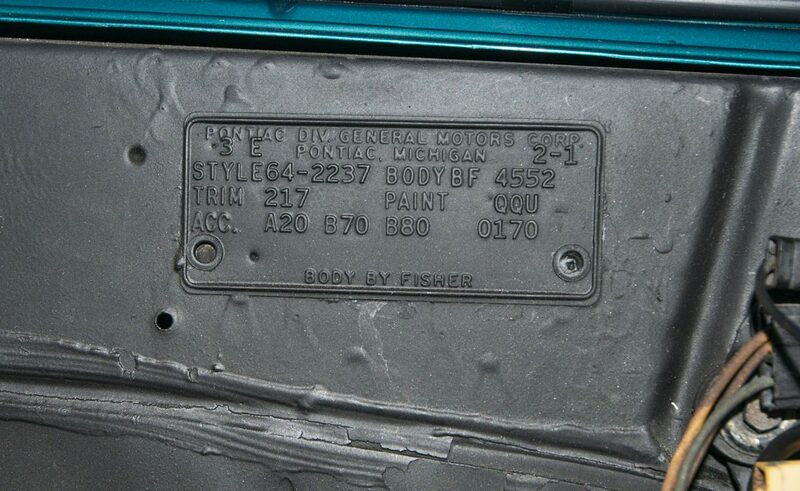 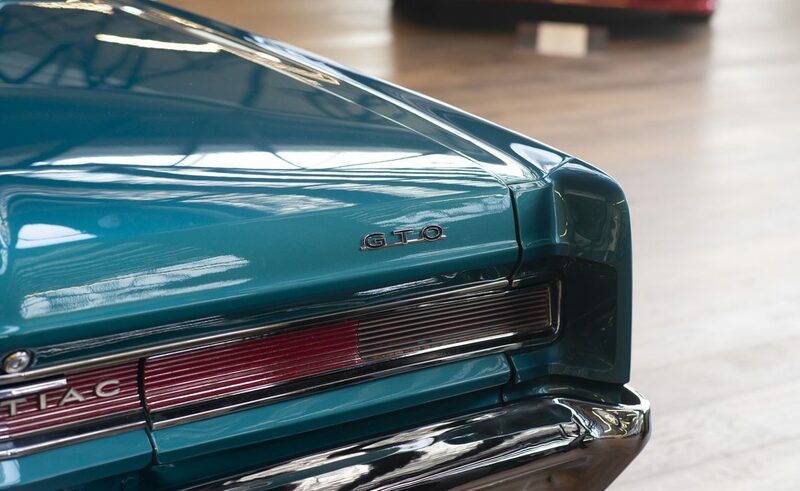 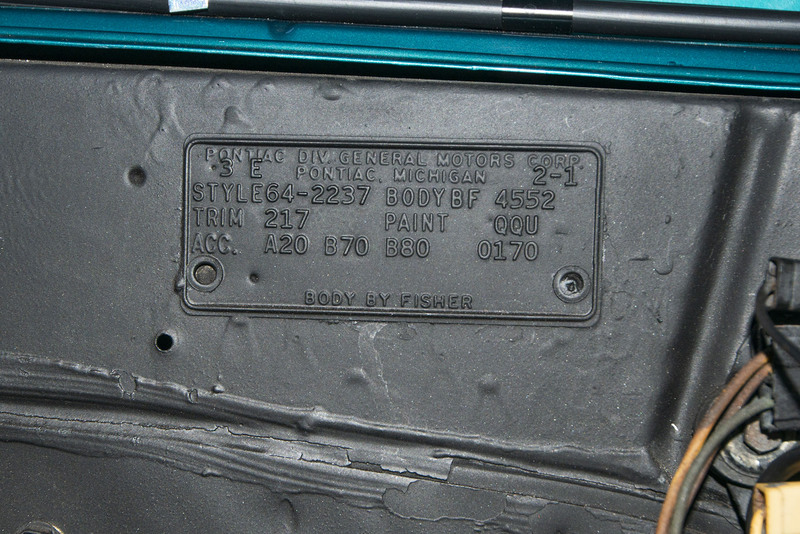 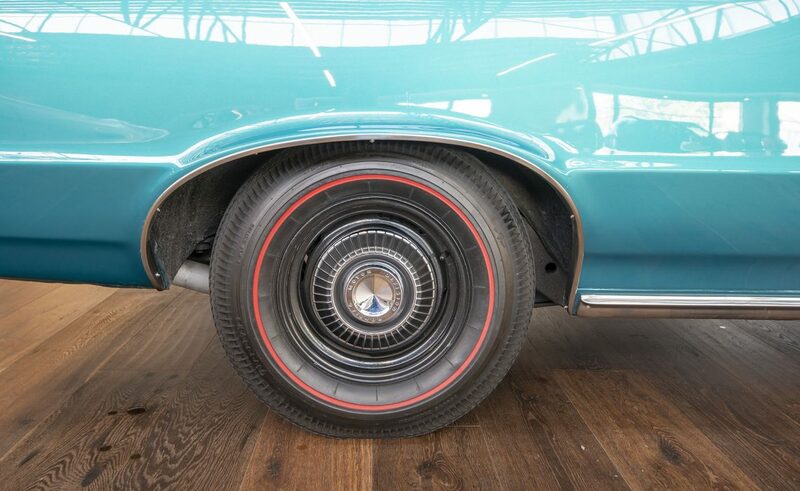 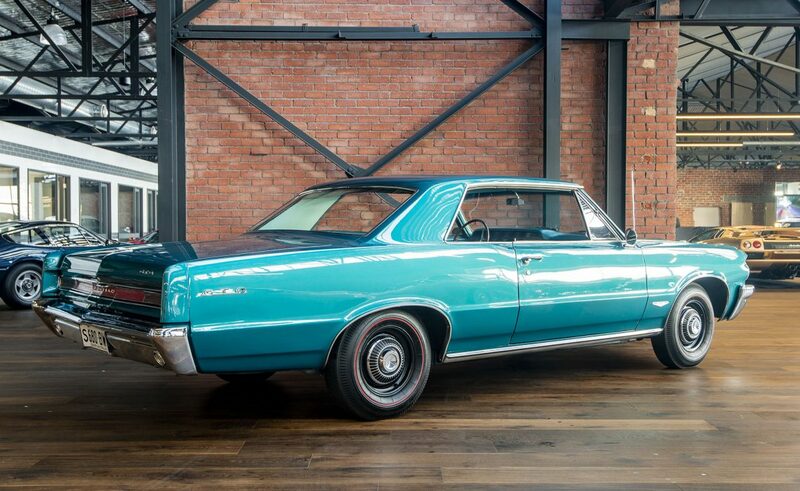 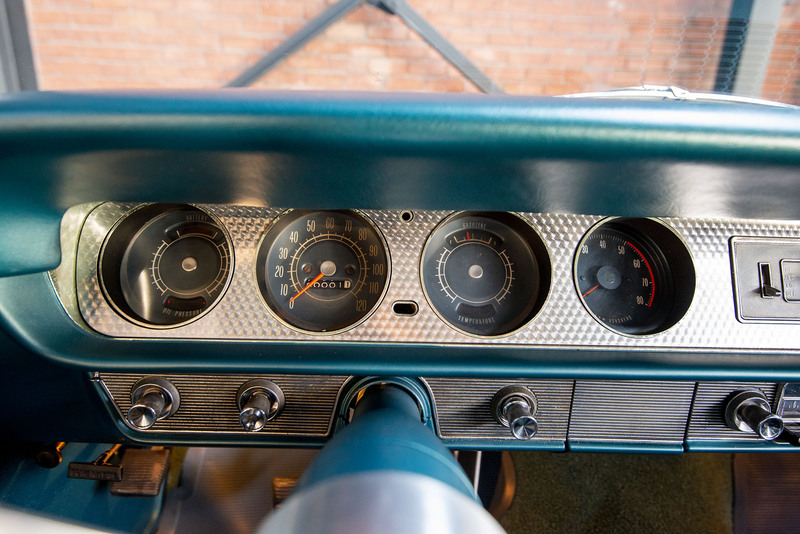 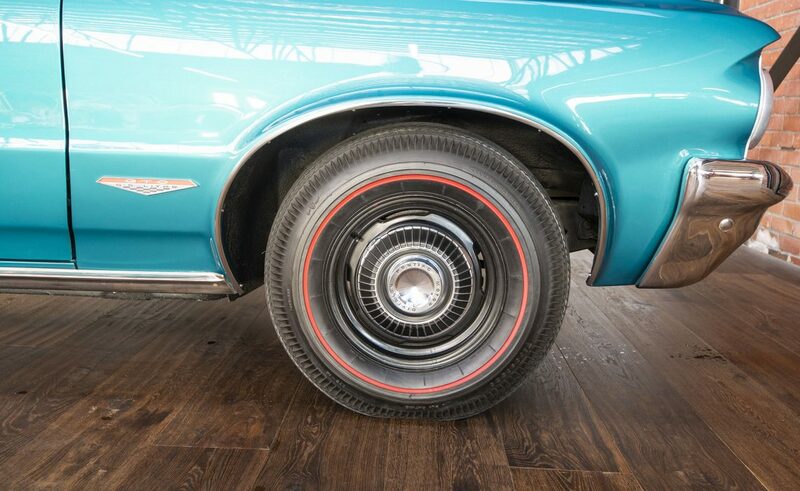 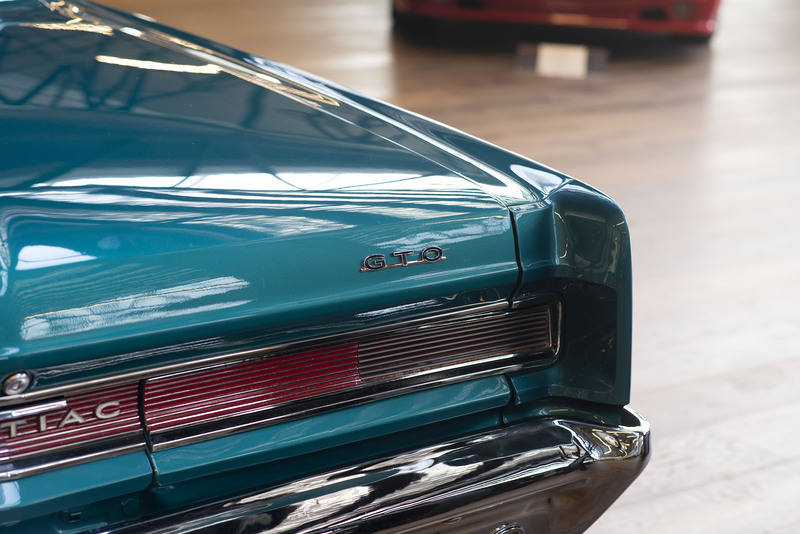 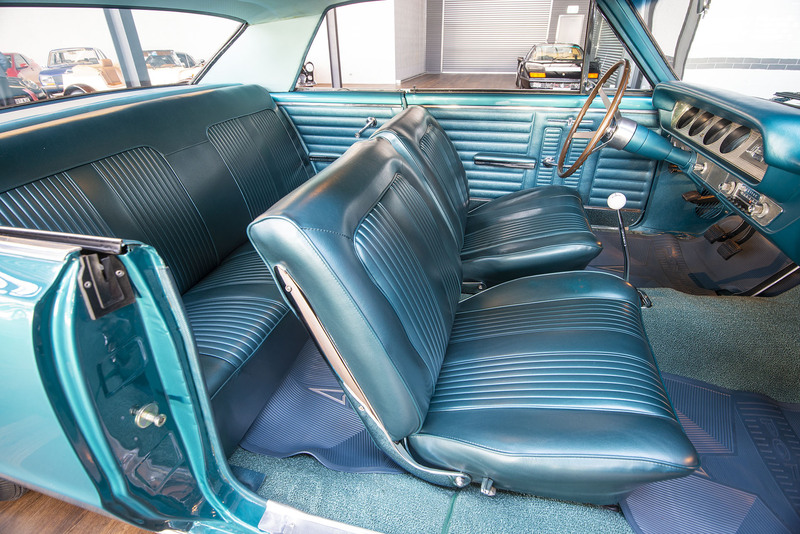 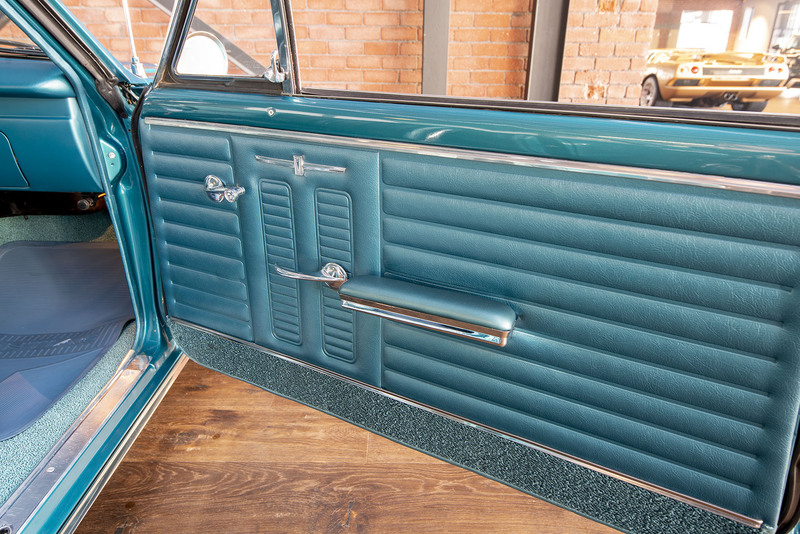 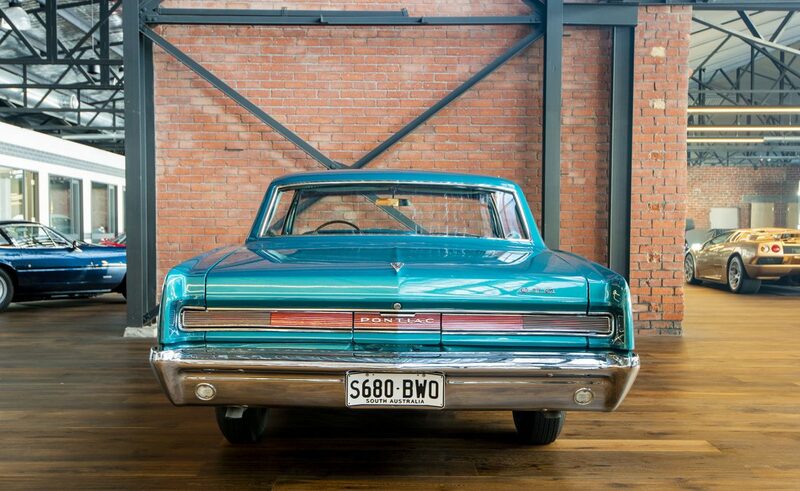 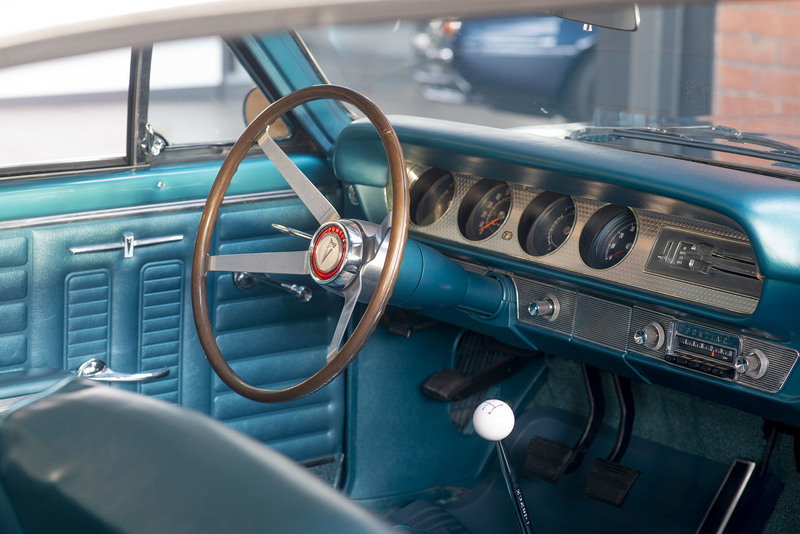 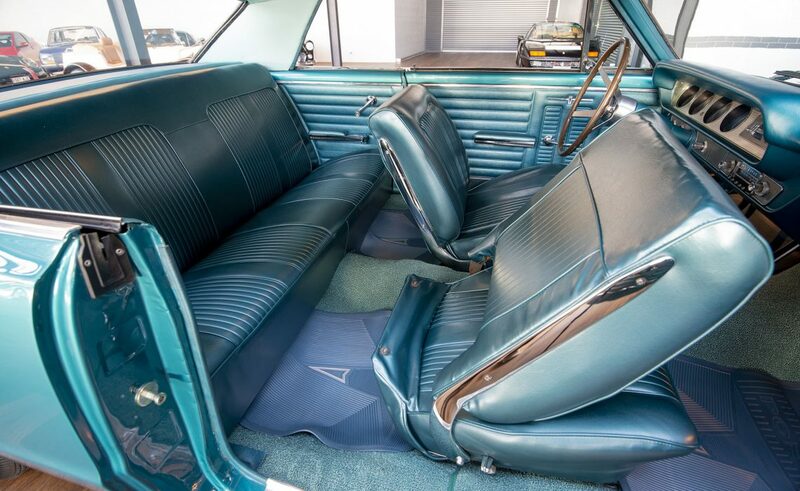 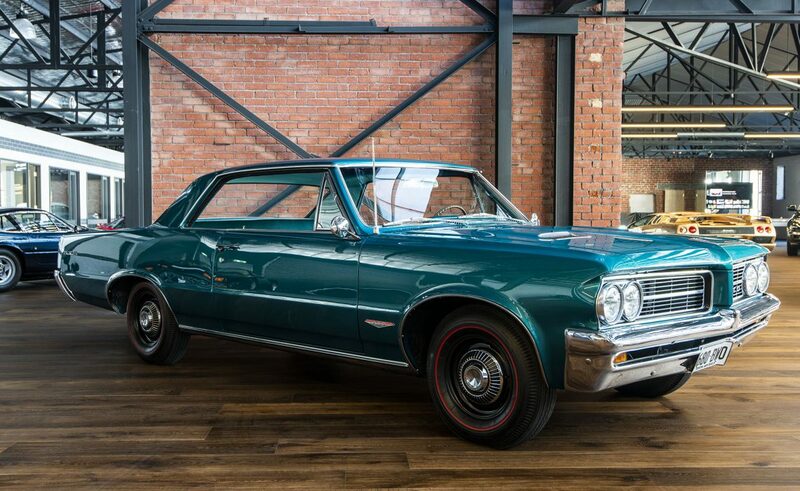 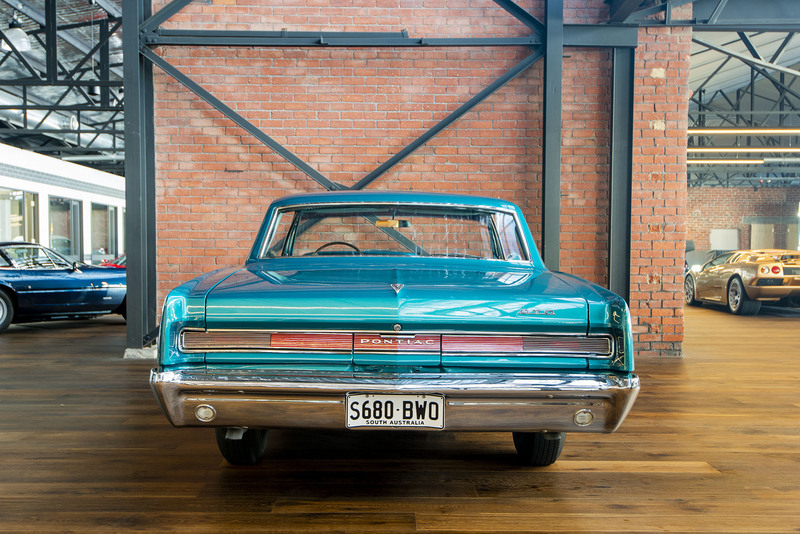 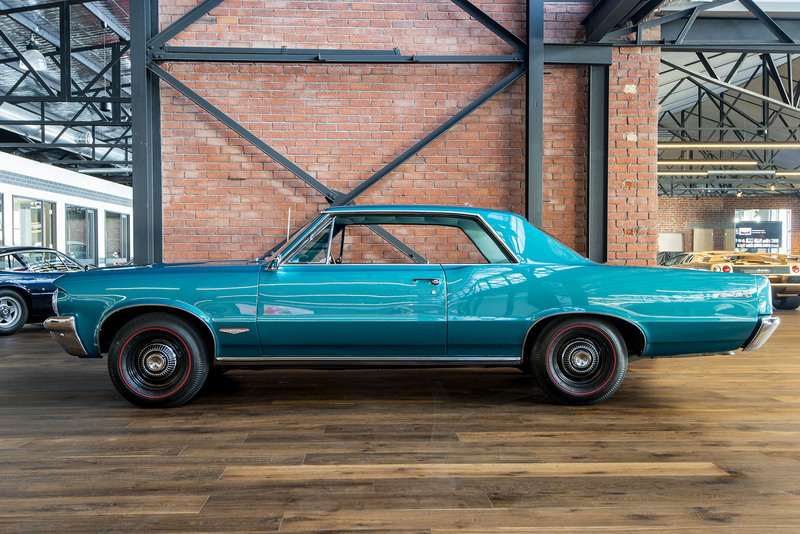 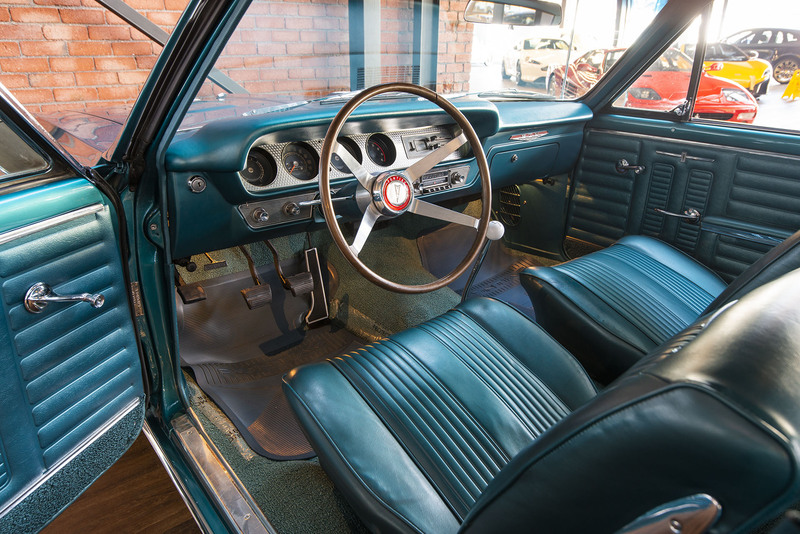 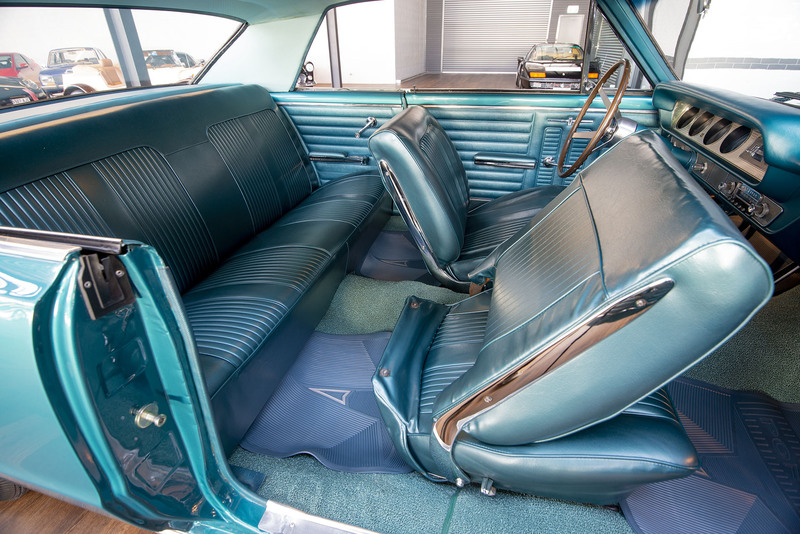 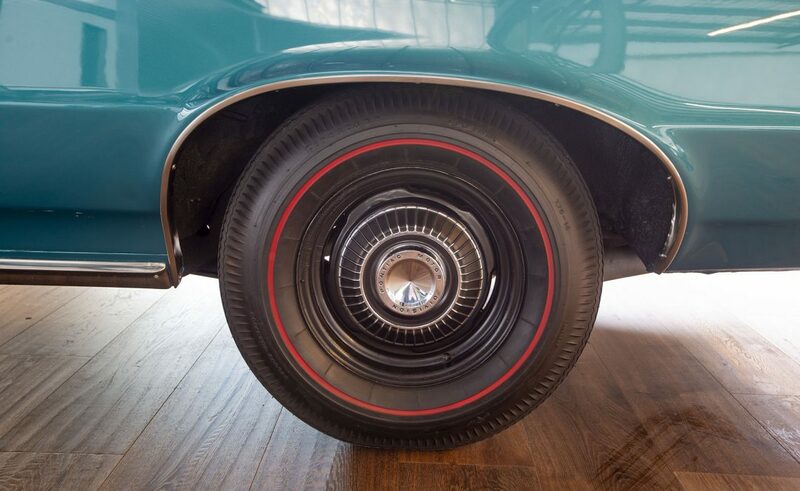 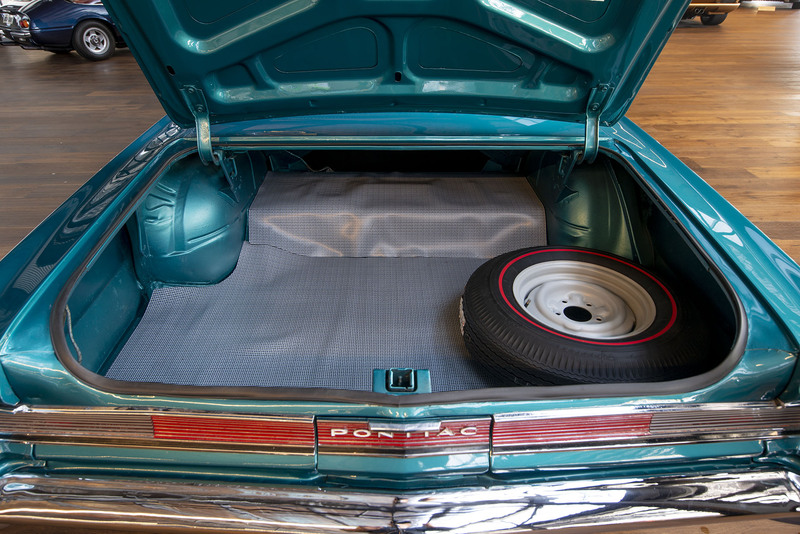 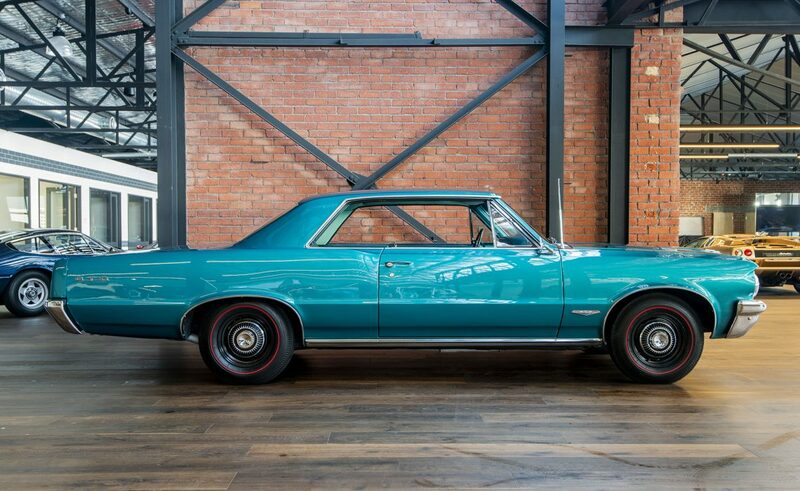 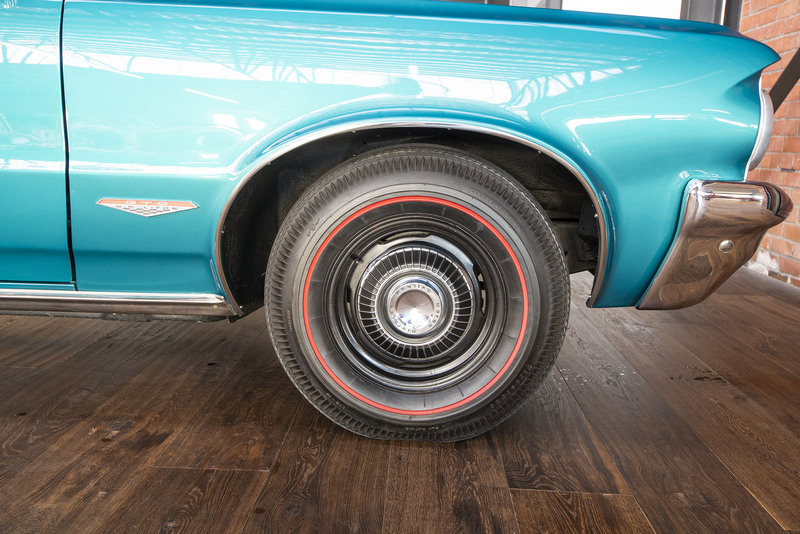 For the 1964 and 1965 model years, the GTO was an optional package on the intermediate-sized Pontiac Tempest. 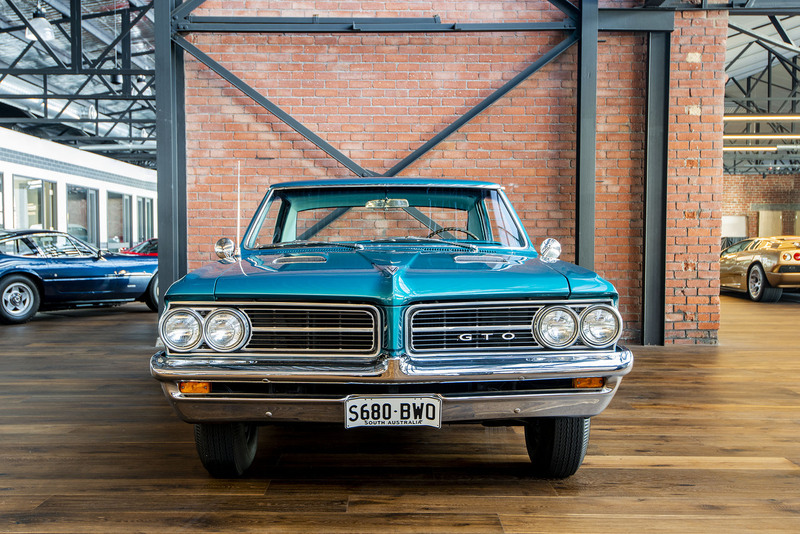 The GTO became its own model from 1966 to 1971. 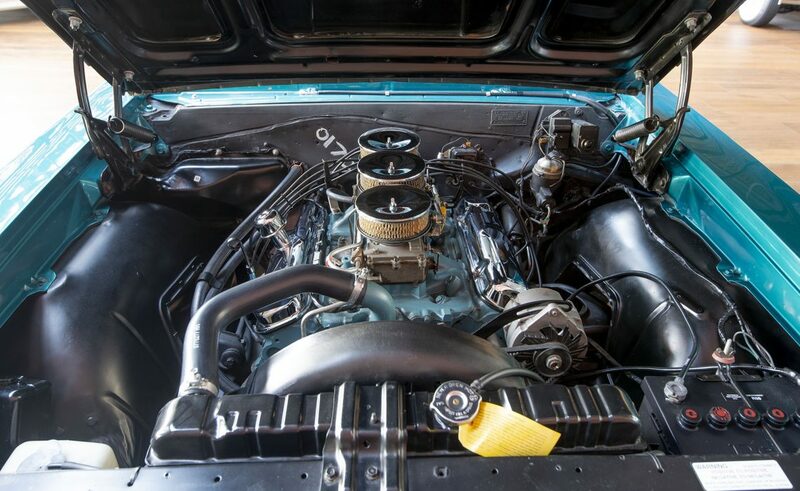 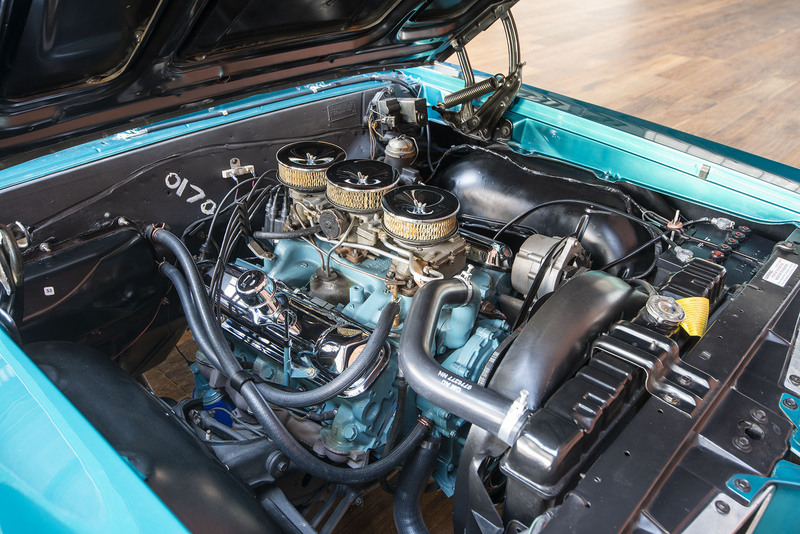 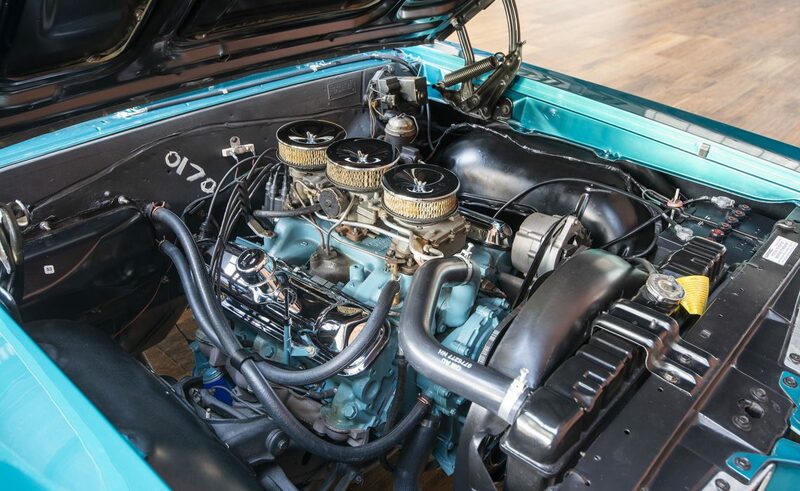 This example features a 389 cu in V8 matched to an optional 4 speed manual gearbox together with the optional Tri Power carburation featuring 3 twin barrel Rochester carburettors giving a total output of 348bhp/260kw. 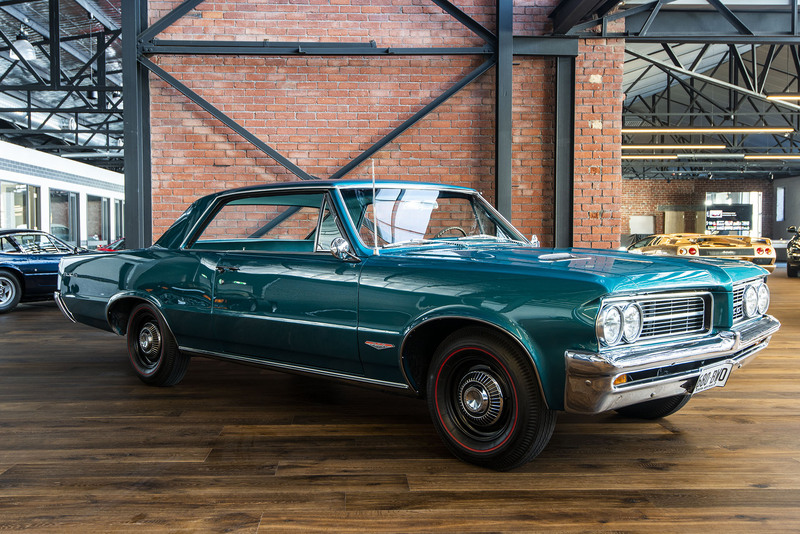 The GTO makes quite a statement of power and style and would grace any classic muscle car garage. 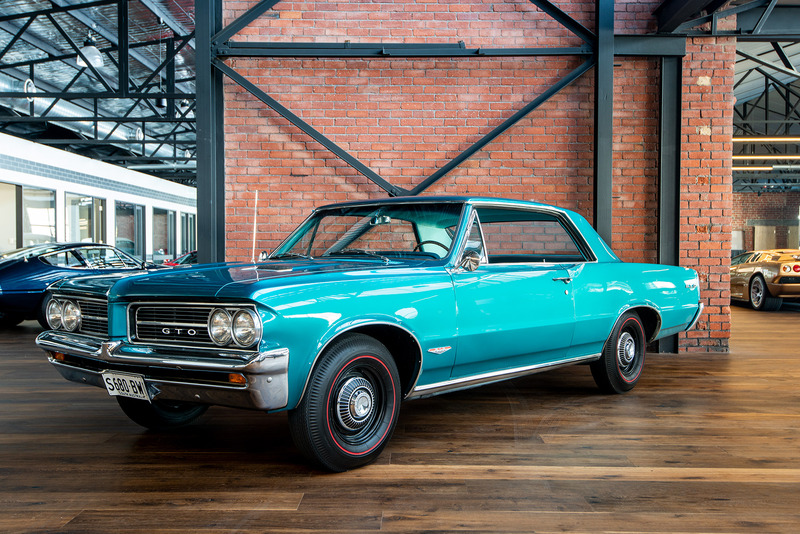 Available to view on our new showroom floor in Adelaide.